By Michael Kamen. Arranged by John Moss. Score and full set of parts. Canadian Brass Concert Band. Published by Canadian Brass. Composed by Edward Taylor Paull. Arranged by Judith Katz. Published by Imagine Music (IG.CMS164). 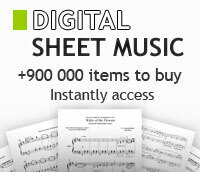 (Music for Solo Piano, Op. 1-10) Composed by Billy Joel. For piano. Format: piano solo book. 20th Century. 96 pages. 9x12 inches. Published by Hal Leonard. Solo Trumpet Feature. 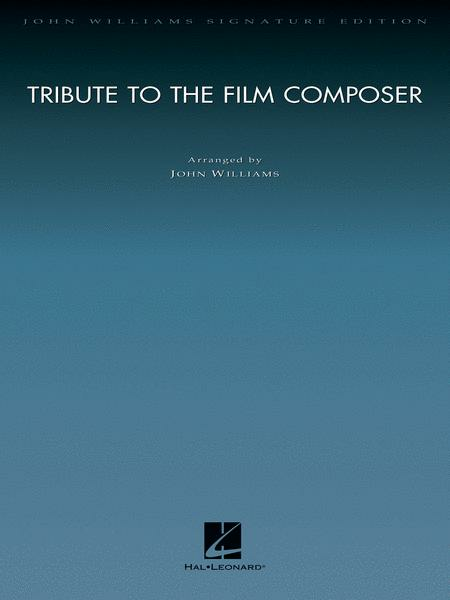 Composed by John Morris. Arranged by Douglas E. Wagner. Concert Band; Part(s); Score. Pop Young Band. Fall; Halloween. 124 pages. Published by Alfred Music (AP.44915). Suite from the Ballet. Composed by Aram Ilyich Khachaturian (1903-1978). Arranged by Oliver Nickel. Full score and set of parts. Duration 13:00. Published by Baton Music (BF.BM532-SET). A Souvenir of Guanajuato. By Mike Curtis. For Saxophone Quartet. (SATB). Saxophone Quartet. Level: Grade 3. Full Score and Set of Parts. Published by Advance Music. Arranged by Ted Ricketts. Full Orchestra. Published by Hal Leonard. By Richard Rodgers. Arranged by Ted Ricketts. Score and full set of parts. Hal Leonard Concert Band Series. Grade 4. Published by Hal Leonard.